Having had both therapy and coaching myself for a number of years, has given me insight into both the challenges and benefits and how this can impact clients. 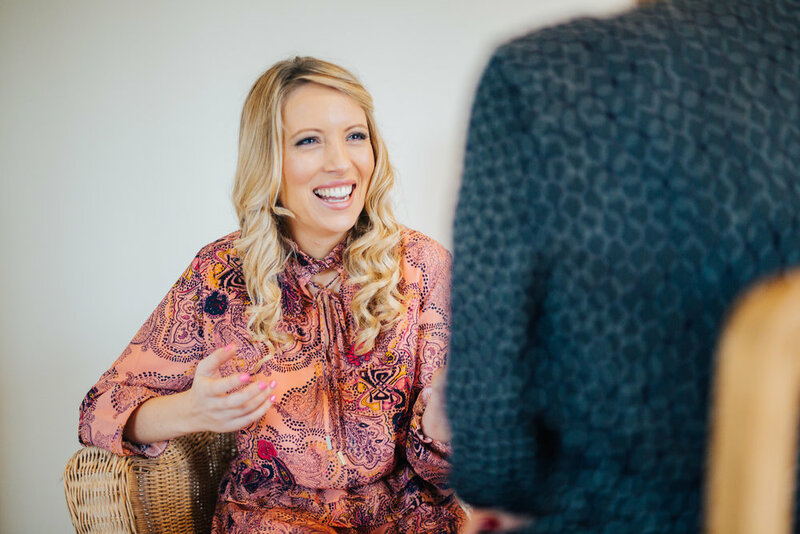 I offer a boutique service, where I limit my client work to ensure that I have the time and resources to offer a tailored and personalised service to each one of my clients. I am an integrative practitioner, meaning I draw from a variety of schools of thoughts and theories, disciplines and practices.I believe we are holistic beings and if we want to be truly fulfilled, we must work with all aspects of the person. Everyone is different, so this approach enables me to use the tools. techniques and knowledge that is the most effective for them at the different stages of their journey. Training and qualifying as a integrative counsellor has given me a solid understanding of the reasons why we get stuck and how early experiences inform our belief systems and impact on our lives. I draw from Transactional Analylis, Humanistic, and psychodynamic models. Further training in Coaching tools and techniques, enabled me to combine helping clients work at depth and understanding their why with how to move forward and create the life they deserve. 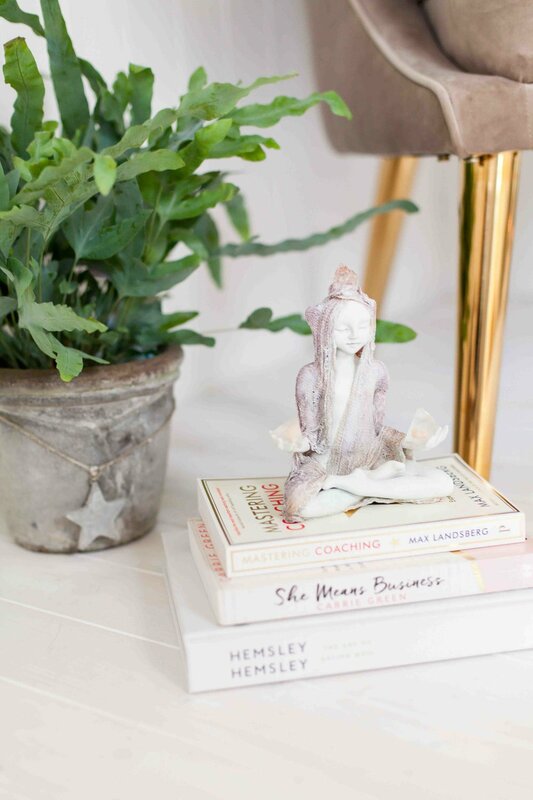 I incorporate my love of meditation and visualisation and breathwork into my work, as this forms powerful practices to train the mind, focus the attention and shift our energy and emotional states, so that we are able to become an attraction point for all that we want. It is a safe, confidential space for you to dream, share all of yourself, without the fear of judgement or someone telling you to be “realistic”. Together is always stronger, easier and more effective. Accountability. Knowing that we want something different is a wonderful first step, but without conscious and inspired action, our dreams stay just ideas and nothing changes. Talking to someone who is trained supports you to identify and shift negative patterns and behaviors that are holding you back. I will help you close the gap between where you are now and where you want to be.